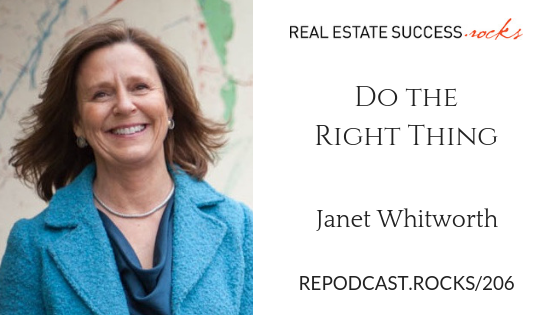 In today’s episode, we explore how moral and behavioral choices affect the relationships you build with other realtors and clients, and how being respectable is the path to success. Price a home correctly, don’t price it high to get the listing. Deliver the hard messages in a kind but professional manner. Never, ever withhold the truth or twist the facts. Never trash talk other agents to your clients. Never become emotional with a client or another agent; remember it’s business. Staying calm and reasonable is a very professional approach to dealing with emotional clients and brokers, too.